If you thought that controversy was starting to settle for this Crop Over season, you were wrong. And where could you find it this week? Your television of course! Look to CBC TV 8's late night show, Festival Stage, as the initiator of this week's uproar which burst out on social media. 25-year-old writer and performer Rico 'Holla Bak' Goddard has been making waves with his 2017 soca tune Sweet Like Oooh. He joined hosts Admiral Nelson and Wayne 'Cool' Simmons for the show this week, with it going downhill quickly... very quickly. Many persons turned to social media to express their disgust with the interview. The main point of contentions? Admiral's approach to the interview or as many put it, Admiral's "humiliation" of Holla Bak. "First thing i get hit with is Wayne had u to go finals but Not me....kool i understand thats your views...i trying to tell u i wrote for Machel Montano at 15years and u saying u aint care and u gotta ask machel trying to make me look like i lying...My views on things aint your views...Then after de interview u gine smile and tell me "U Set up yourself for that" i dont understand...U want removing from festival stage cause u aint there to build de youth...What i want u Admiral Nelson to do since u know it all do something outstanding that people could really credit u for!!!" The tense exchange was unpleasant for many to watch, including producer with the De Red Boyz, Mike Hulsmeier who took to Facebook to fume about it. "Now most that are following the songs this year would agree that Holla Bak's song Sweet Like Ooh is a hit....most definitely one of the biggest songs this year.....no question.....yet the guy goes on Festival Stage to be humiliated and made to look like a little boy in the yard when in fact he should be being congratulated for his success." Many other persons agreed with Hulsmeier and expressed this view on social media including Biggie Irie. Biggie Irie - "I'm surprised that y'all are surprised. Admiral has been doing this for years now. How dear this young upstart come on festival stage and claim to be a writer of hits. What shocked me was that Wayne Kool just sat there and said NOTHING in defence of the youngster. That's what blew my mind. We have all grown accustomed to Admiral so what he did is nothing new or unusual." There was lot's of encouragement for Holla Bak after the show, with him even being invited to The Tamarind Rod Show. David Davis - "RODDERS! After watching an interview with Admiral Nelson and Holla-Back, and the way how the young Gentleman was blatantly bulldozed and annihilated by Admiral Nelson i have invited Holla-Back to the Tree of Love! So tonight please join me in welcoming Him up un-neet the Tamarind Tree. Our artist are human they have feelings and our music have value. Tonight Our music Our people Our culture, The Tamarind Rod Show." Michelle Rudder - "There are many great songs every year that are ignored, either by djs but most of all by the judges. Keep being great at what you do. Love your songs." Santini More - "I am totally out of the music scene and never even listen to music on the radio. I had never heard your name until the beginning of this week when I saw your video on a friends FB page. 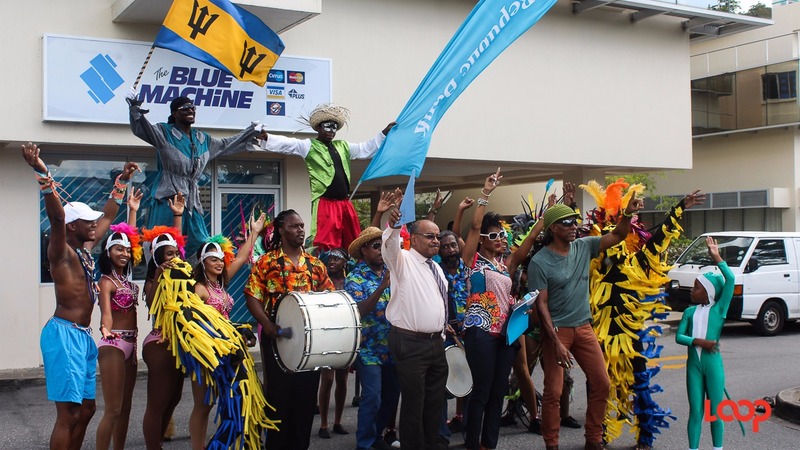 I thought it was such a sweet tune and the video was so Bajan and so real, it made me feel good to know we have musicians in Barbados really representing us." 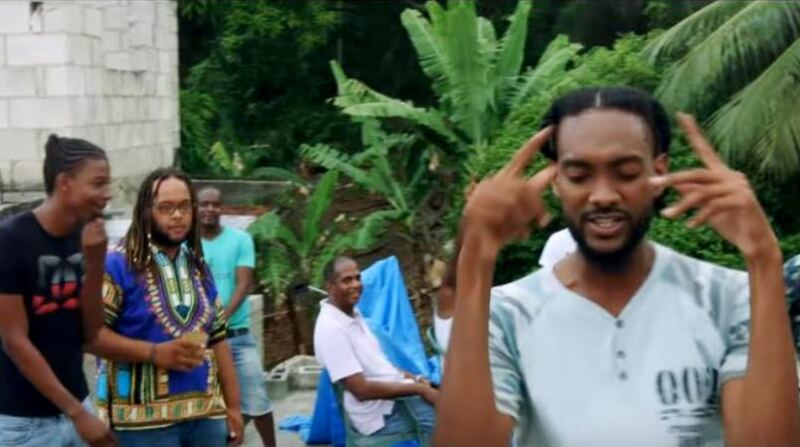 Dwayne Pinder - "Look at life Rico Holla-bak Goddard Look at God, every other status on Facebook about you now bro, who Jah bless no man curse, you needed that interview, God did that." 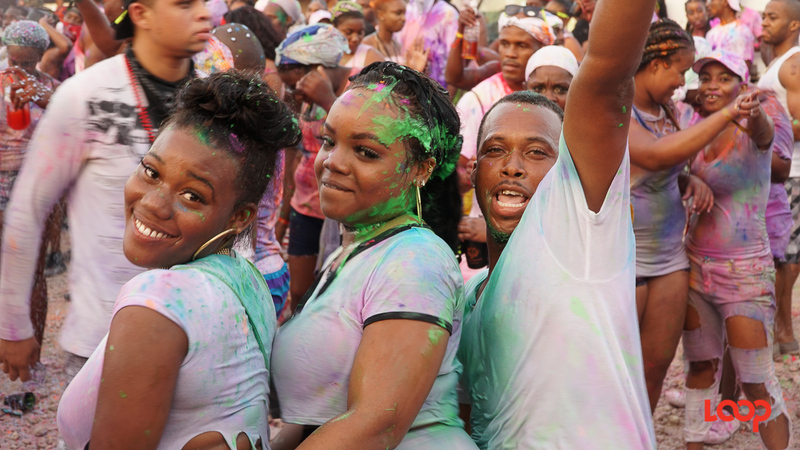 WATCH: Water, powder and vibes galore at Puff of Colour 2017!